Franchising with iTouch Repair could put you on the path to financial security. Our owners are able to get up and running quickly and say that it is such a rewarding business to be in. Helping customers get their connection to the world fixed is always rewarded with a huge smile and thanks. This is an operation that makes a difference in people’s lives every day. We’re looking for motivated franchise owners who want to deliver superior service to customers. And we’ll show you exactly how! Each location is different, depending on a variety of factors. However, it typically takes 4-6 months after you sign on the dotted line of the franchise agreement to cutting the ceremonial ribbon for your new store’s grand opening. Individuals will need approximately $125,000. Financing can be secured through third-party lending sources. The total cost of each unit varies by size and location, that’s why our disclosure document estimates start-up costs to be between $44,600 to $197,950. 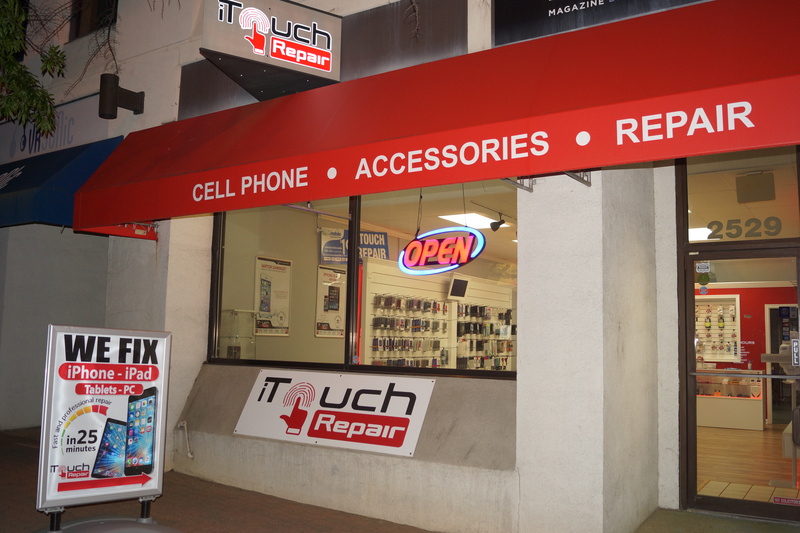 How can I open a iTouch Repair franchise? iTouch Repair actively seeks highly-qualified individuals to become franchisees. Prior business experience is preferred, but not a necessity. We do however, seek individuals that meet our financial qualifications. No, you do not have to be a billionaire (or even a millionaire) to start your own iTouch Repair. 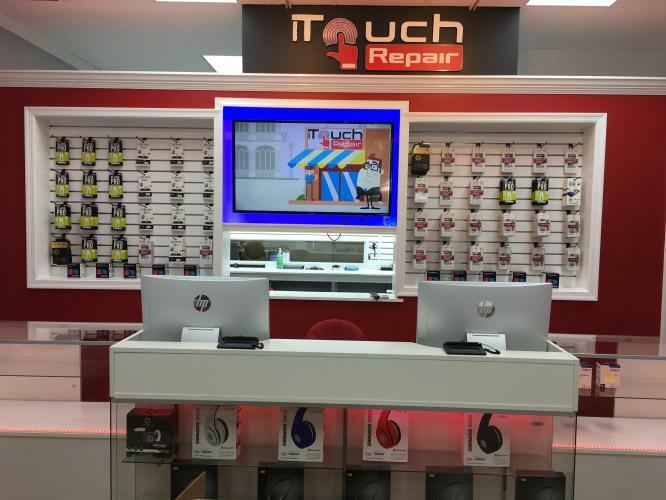 If you are interested in pursuing single unit or area development opportunities as a iTouch Repair franchisee, please click here to complete our franchise application. What kind of support can I expect as a franchisee? Your success is our success and as a part of the family, we’re here to support you. We will help you with everything from From lease negotiations to construction build out, franchisees receive ongoing tech and business support. iTouch Repair has built state of the art systems and infrastructure to help you keep tabs on not only your store’s day-to-day operations but also keep your location stocked with all of the parts you need to make the best repairs in the business. Don’t hesitate to call us at (703) 474.6215 or shoot us an email [email protected].